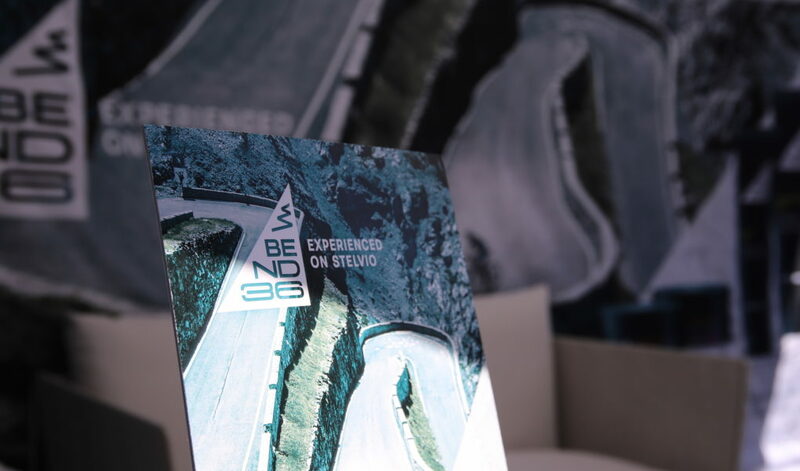 Eurobike 2018, the world`s leading trade fair for the cycling industry, represented the debut of BEND36 in cycling family. Like every year, the European trade fair has been packed full of the latest tech, bikes, gadgetry and kit galore, and we were so excited to present our brand and our products range to the journalists and the insiders. 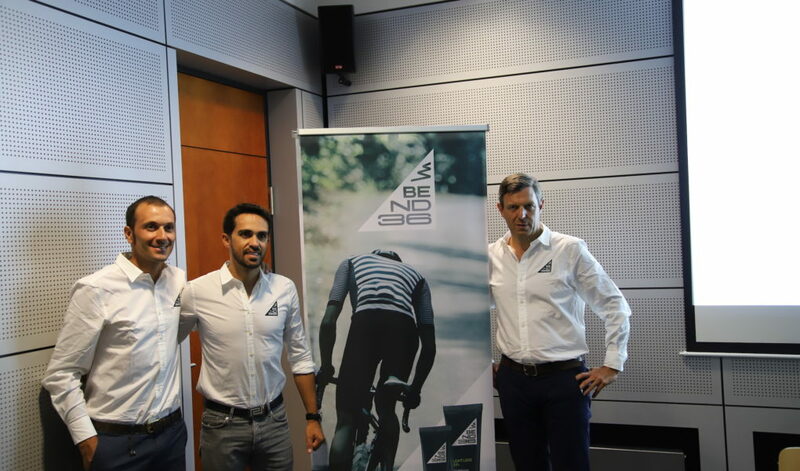 The most stimulating aspect has been the presence of the cycling celebrities Alberto Contador and Ivan Basso to our booth in DEMO AREA, who launched officially Bend36. 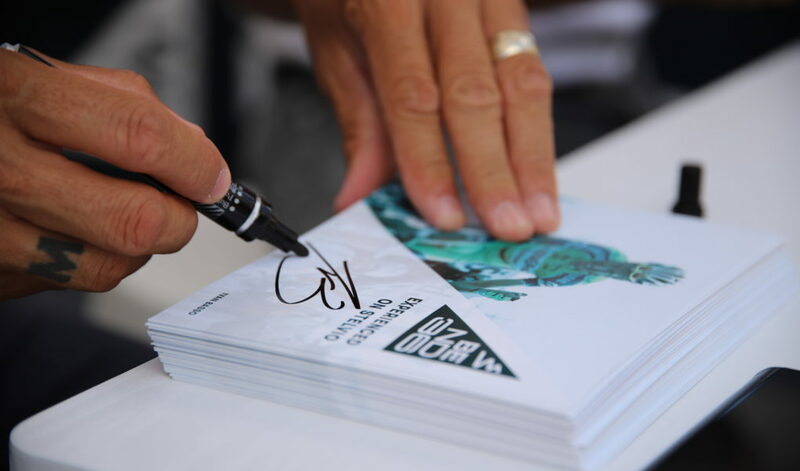 Which other cycling brand can count on two of the most important and beloved riders of the last 15 years as creators and ambassadors? 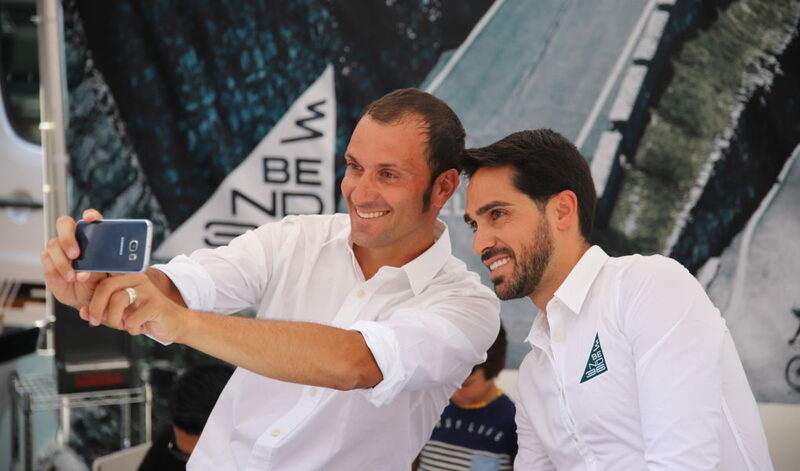 The experience of Contador and Basso, along with the multifaceted expertise of Alessandro Rombelli, Milanese businessman, are the main ingredients of the BEND36 products, the cosmetic line developed by professional cyclists, for athletic people. As concerns our experience at Eurobike, it served us to get underway in cycling world, giving us the enthusiasm to REACH OUR PERSONAL PEAK! 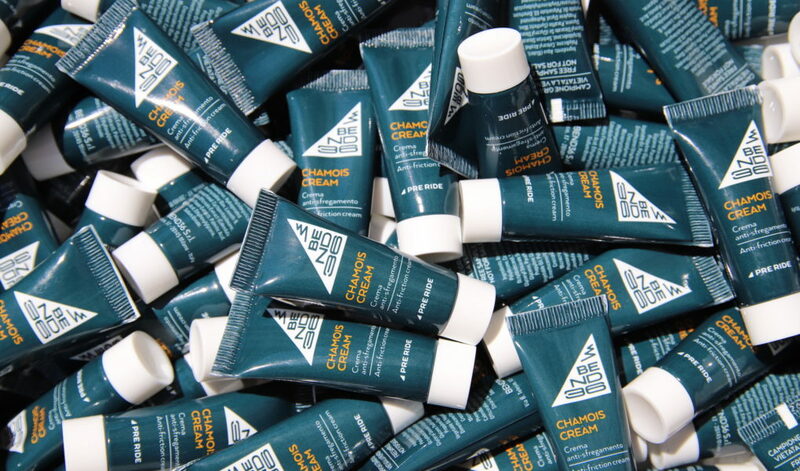 Cycling and cosmetics: two apparently widely divergent worlds, found a winning compromise in the Bend36 project. Alessandro Rombelli’s competence and passion as a huge cycling enthusiast and president of Cleys (a cosmetic manufacturing), and the expertise of two champions such as Ivan Basso and Alberto Contador, both partners of the project, constituted the basics to create a cutting-edge line of products, able to satisfy the needs of a public of both cycling agonists and enthusiasts.